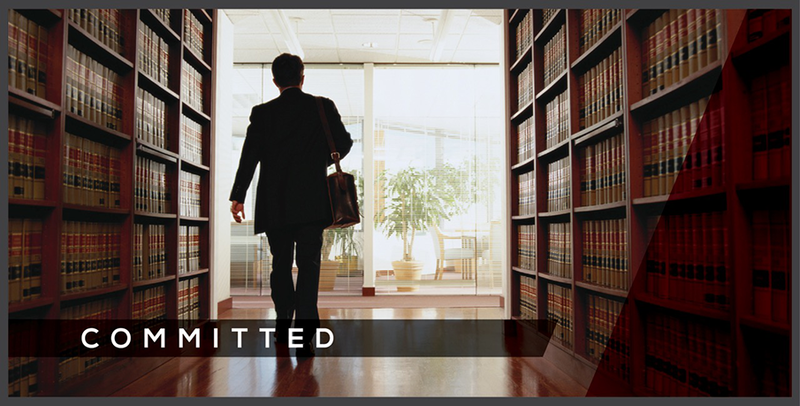 Robert T. Cain, Jr. was licensed in Texas in 1977. He received his Doctor of Jurisprudence Degree from the University of Texas in May 1977. His undergraduate work was performed at Emory University, where in 1974 he was awarded a Bachelor of Arts in English. He has been involved in many civic organizations. Presently, he is a member of the Board of Trustees of Kurth Memorial Library, Vice President of the Angelina County Bar Association, and President of the Mission Counsel of St. John of Damascus Orthodox Church. He is married. His daughter lives in San Antonio with her husband. 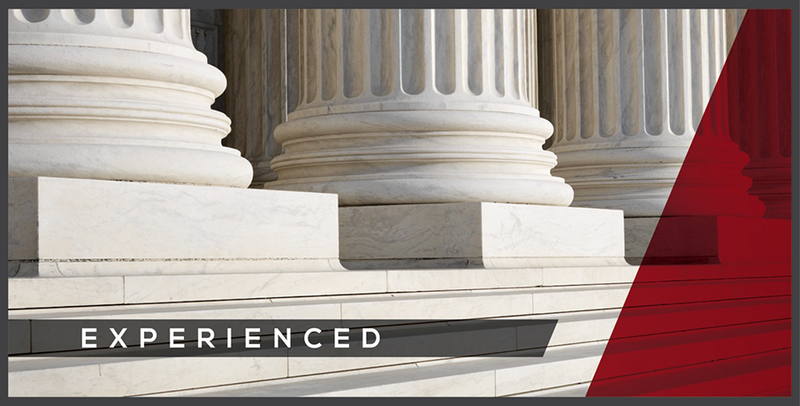 Cain is experienced in a wide range of business, real estate, and estate planning law, together with appellate practice in state and federal courts. 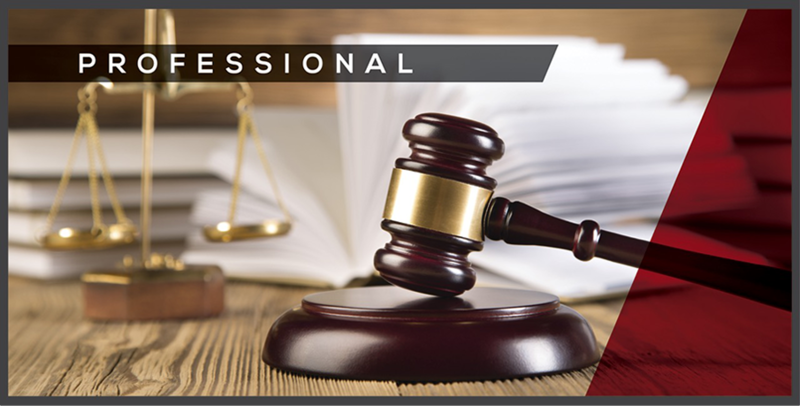 Since 1995 he has been Board Certified in Civil Appellate Law by the Texas Board of Legal Specialization, and he serves on the Amicus Curiae Committee of the Texas Association of Defense Counsel. Life Partners, Inc. v. Arnold, 464 S.W.3d 660 (Tex. 2015). Loftin v. Lee, 341 S.W.3d 352, 79 A.L.R.6th 783 (Tex. 2011). Flowers v. City of Diboll, No. 12-12-00107-CV, 2013 WL 2286050, 2013 Tex. App. LEXIS 6350 (Tex. App.—Tyler May 22, 2013, pet. denied) (mem. op.). Estate of Rodrigues, No. 12-11-00374-CV, No. 12-11-00375-CV, 2013 WL 1846629, 2013 Tex. App. LEXIS 5305 (Tex. App.—Tyler April 30, 2013, no pet.) (mem. op.). In re Dalton, 348 S.W.3d 290 (Tex. App.—Tyler 2011, no pet.). Haisler v. Coburn, No. 10-09-00275-CV, 2010 WL 2953372, 2010 Tex. App. LEXIS 6050, (Tex. App.—Waco July 28, 2010, pet. denied) (mem. op.). Grisham v. Lawrence, 298 S.W.3d 826 (Tex. App.—Tyler 2009, no pet.). Fondren v. Fondren, No. 09-08-00187-CV, 2009 WL 2045252, 2009 Tex. App. LEXIS 5432 (Tex. App.—Beaumont July 16, 2009, no pet.) (mem. op. ).